You are here: Home » Blog » Health » Is Butter Healthy? Without going all Paula Dean on you, there are a lot of (health) reasons to enjoy butter and to eat it often. Butter is the only source of a unique “anti-stiffness” factor that helps avoid or reduce problems like arthritis in the joints. 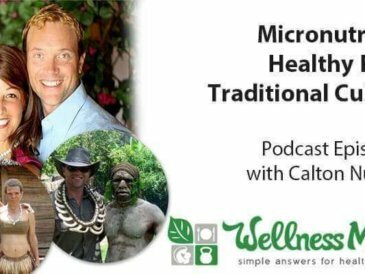 This same nutrient helps prevent calcification in other parts of the body (hello arteries). The catch? This special “anti-stiffness” factor is only found in raw, un-pasteurized butter. Eat much of that lately? Butter contains many important fat soluble vitamins that are necessary for many aspects of health, including oral health. It is necessary for the teeth to remineralize (from the inside out) and it contains a nutrient known as “Activator X” (now known as Vitamin K2) which Weston A. Price found was instrumental in oral health. 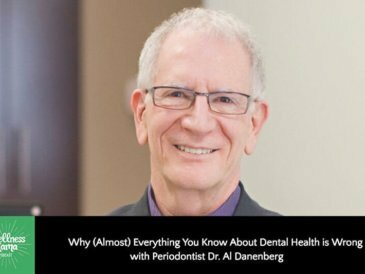 This post talks about how to boost oral health from the inside out and this post shows my daily routine for improving oral health. Most kids love butter, and I’ve seen many kids go so far as to take a bite out of a stick of butter. Turns out, they are on to something important as butter is a source of many nutrients that kids need for proper growth. Many people these days struggle with underlying thyroid problems and it turns out that the movement away from butter (along with some other factors) could be contributing to the problem. The specialized medium chain fatty acids in coconut oil make it a superfood for the thyroid and when combined with butter, it creates a powerful support for the thyroid. 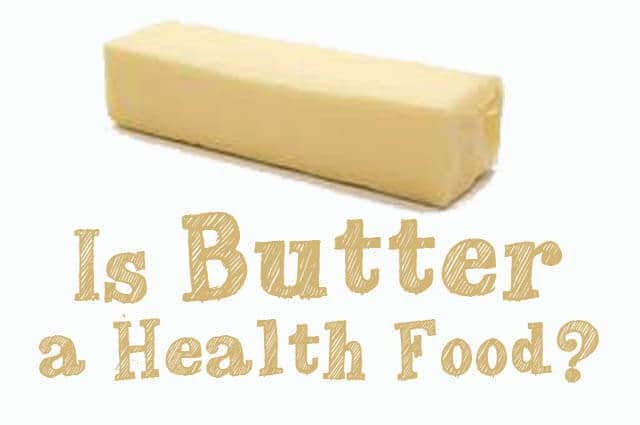 Butter contains Vitamin A and a highly absorbable form of Iodine, both of which support healthy throid function. “In the 1940’s research indicated that increased fat intake caused cancer.5 The abandonment of butter accelerated; margarine–formerly a poor man’s food– was accepted by the well-to-do. But there was a small problem with the way this research was presented to the public. The popular press neglected to stress that fact that the “saturated” fats used in these experiments were not naturally saturated fats but partially hydrogenated or hardened fats–the kind found mostly in margarine but not in butter. Researchers stated–they may have even believed it–that there was no difference between naturally saturated fats in butter and artificially hardened fats in margarine and shortening. So butter was tarred with the black brush of the fabricated fats, and in such a way that the villains got passed off as heroes. 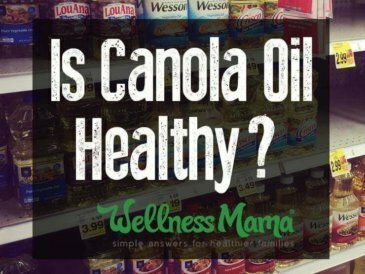 Conjugated linoleic acid or CLA for short is a “good fat” found in grass-fed butter, dairy, and meat. (In fact they’re 3-5x higher than their grain-fed counterparts.) 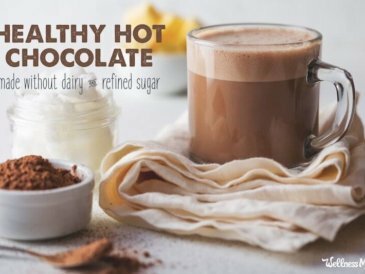 I explain exactly why CLA is so great in this post, but in summary studies show it may 1) fight cancer, 2) reduce inflammation, 3) soothe asthma, 4) boost the immune system, 5) promote weight loss, and 6) strengthen bones. Sounds like something I want more of! 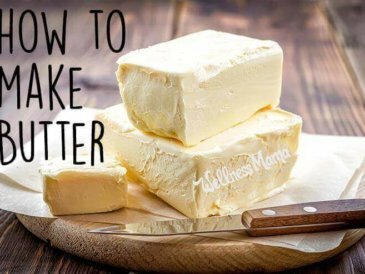 Pasteurized store-bought butter is certainly a step up from any type of vegetable oil product, but grass-fed raw butter is the best choice when it is available. 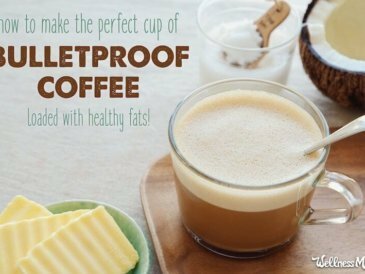 I get Kalona brand butter (from here) and use it in our cooking and even in my coffee. Do you love butter? How do you eat it? Share below!